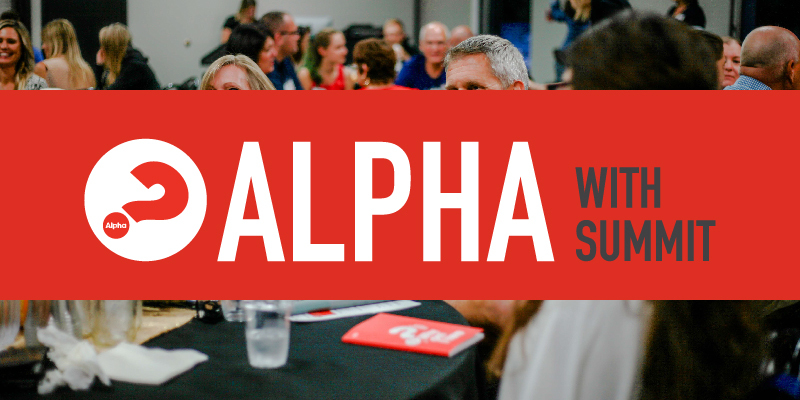 Summit South	1801 E. 29th Ave.
Alpha is a 12-week course, designed for you to explore big questions about faith and to connect at Summit. Join us this session, Monday nights, 6:30PM, starting February 4th. Registration opens in January.